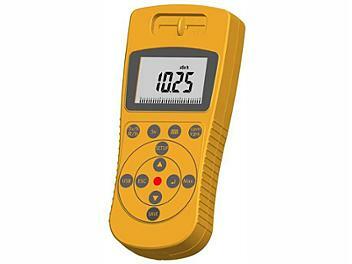 The Nuctest NT-900 multi-function digital ray detector, can be used for Alpha, Beta surface contamination can also be measured and X, Gamma-ray dose rate. Widely used in daily for radiation monitoring, pharmaceutical plants, laboratories, power plants, quarries, emergency rescue stations, metal treatment plant, underground oil fields and oil pipelines and equipment, environmental protection, police and other departments. Display data: radiation dose rate, pulse dose rate, radiation dose accumulated value, the cumulative value of the pulse dose, time, date, alarm values, calibration correction factor, the maximum radiation dose rate values.